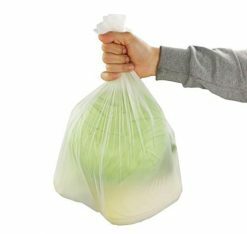 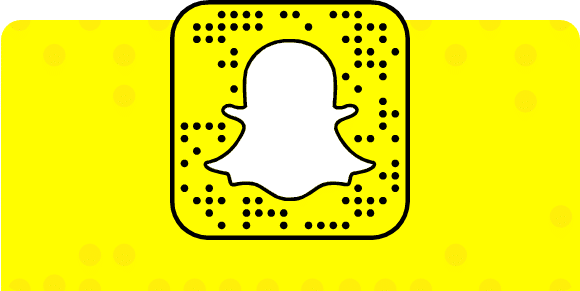 Bags: includes large compostable bags (33- 39 gallon) for yard waste collection, medium-size (13 gallon) for kitchen waste bins, and small (3 gallon) for counter-top collection of compostable kitchen scraps. 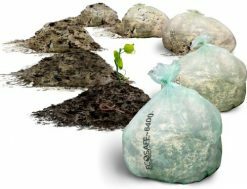 Shop online for certified compostable trash bags. 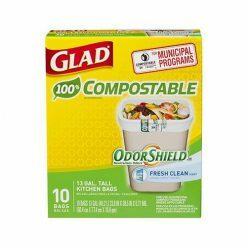 Includes deals on large compostable bags (33- 39 gallon) for yard waste collection, medium-size (13 gallon) for kitchen waste bins, and small (3 gallon) for counter-top collection of compostable kitchen scraps.